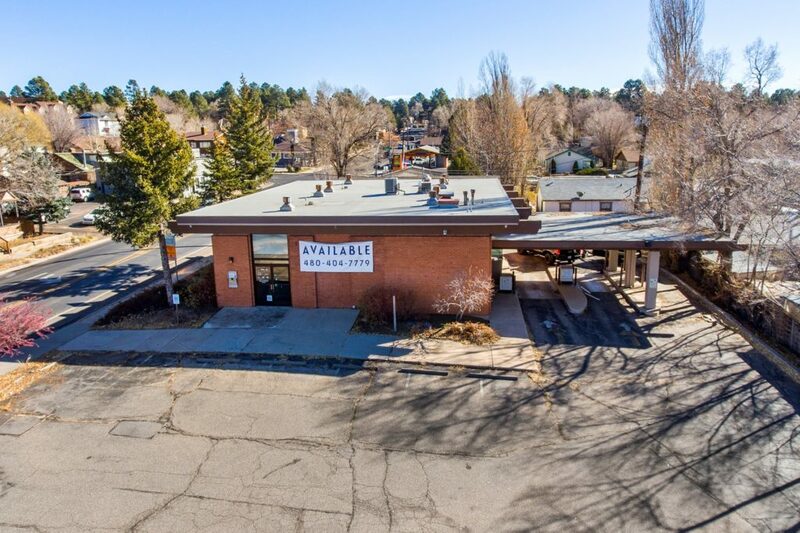 822 North Humphreys Street was the only freestanding drive-thru retail property for sale in Flagstaff, Arizona (at time of sale). The property was formerly a bank branch. The site is located on a lighted 4-way intersection, as well as the entrance to Fort Valley Plaza an 85,000 square foot Bashas’ anchored shopping center. Flagstaff has a diverse economy that is supported by education, government, transportation, and largely supported by the 5 million visitors per year. The median age is 27.9 years old and $70,544 average household income within a five mile radius.